During the Gold Rush, the avatar of greed himself turns the streets of San Francisco red with blood and upsets the elemental Sequoia. Atticus may have to fight fire with fire if he's going to restore balance. 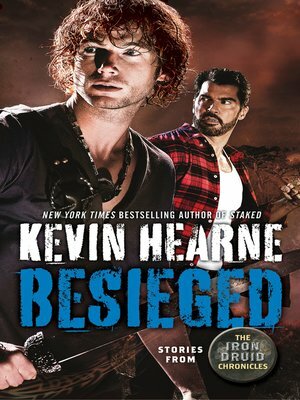 Kevin Hearne lives with his wife, son, and doggies in Colorado. He hugs trees and rocks out to heavy metal and will happily geek out over comics with you. He also thinks tacos are a pretty nifty idea.